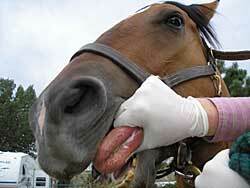 Arizona officials confirm two horses in Santa Cruz County have tested positive for vesicular stomatitis (VS). Three locations are under quarantine. 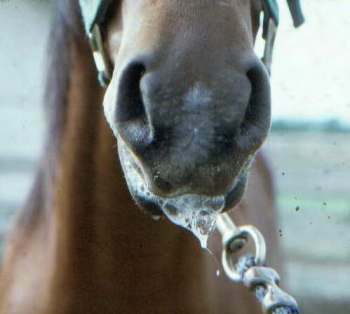 The blisters are most likely to affect the mouth, the tongue and around the nose and muzzle. They can be painful causing difficulty in eating and drinking. 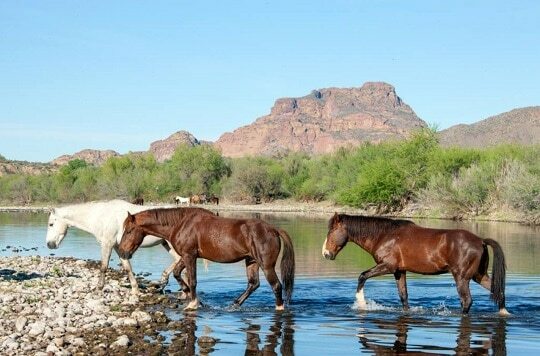 Many animals recover after a couple of weeks from the disease, but if the vesicles become infected, officials say the recovery process, which includes treatment of the horse’s symptoms, may take longer. Other animals, including sheep, goats, and llamas, can also be affected. 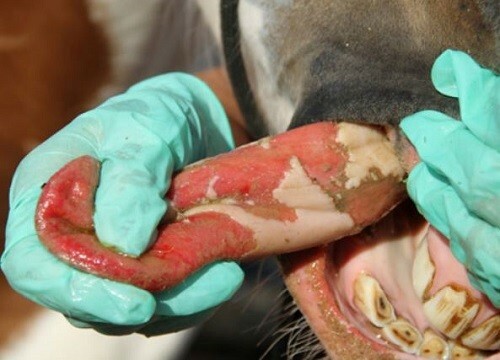 Owners are urged to report symptoms to their vets immediately since VS is highly contagious and resembles other diseases, such as foot and mouth disease. 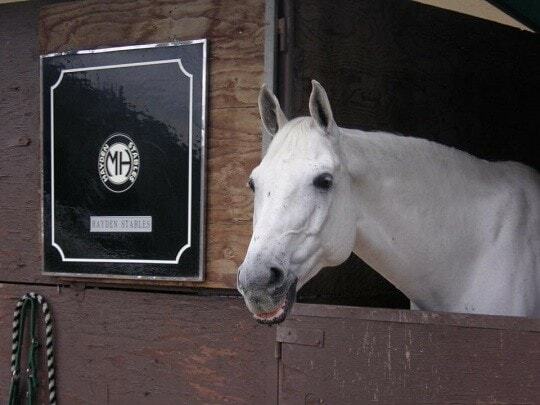 While rare, human cases of VS can occur, usually among those who handle infected animals. In humans, the disease can cause flu-like symptoms and only rarely includes lesions or blisters. 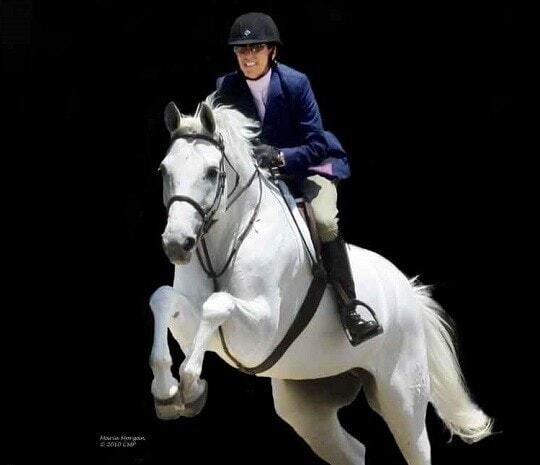 One animal was moved to its owner’s nearby property prior to the investigation; three properties and all of the animals at the locations are under quarantine. 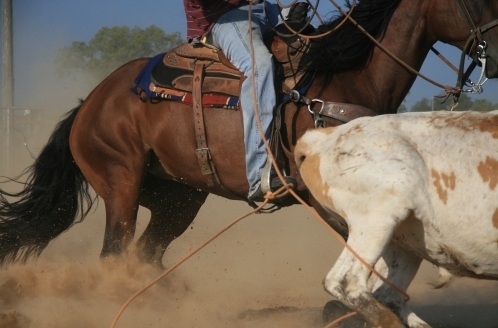 The horses involved have no history of travel. Other livestock located on the premises show no signs of disease. Investigation of the situation is on-going to detect and prevent further spread. 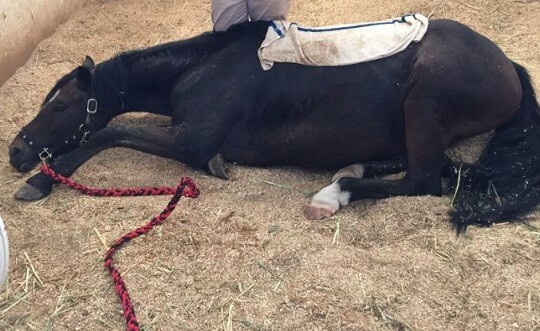 One animal was moved to its owner’s nearby property prior to the investigation; three properties and all of the animals at the locations are under quarantine. 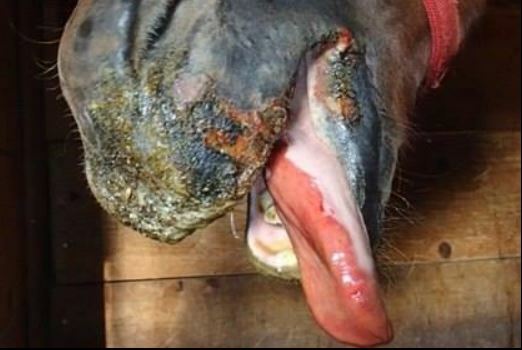 The property will be released from quarantine 21 days after the lesions from all affected animals are healed. 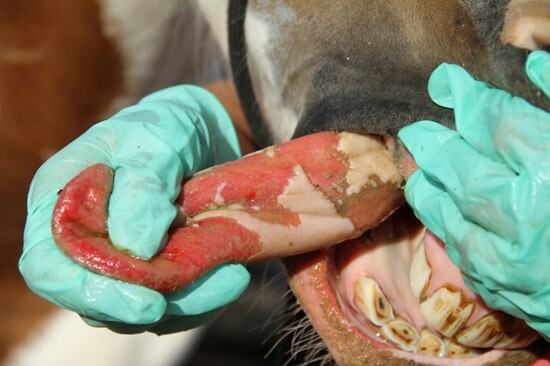 The disease can move from animal to animal by contact or exposure to saliva or fluid from ruptured lesions. Insects are also suspected as an important vector in the transmission of the disease. Arizona is the first state to have cases of VS in 2015.